Turns out as well as chocolate week and curry week its also egg week…..good job I had egg curry last night then. 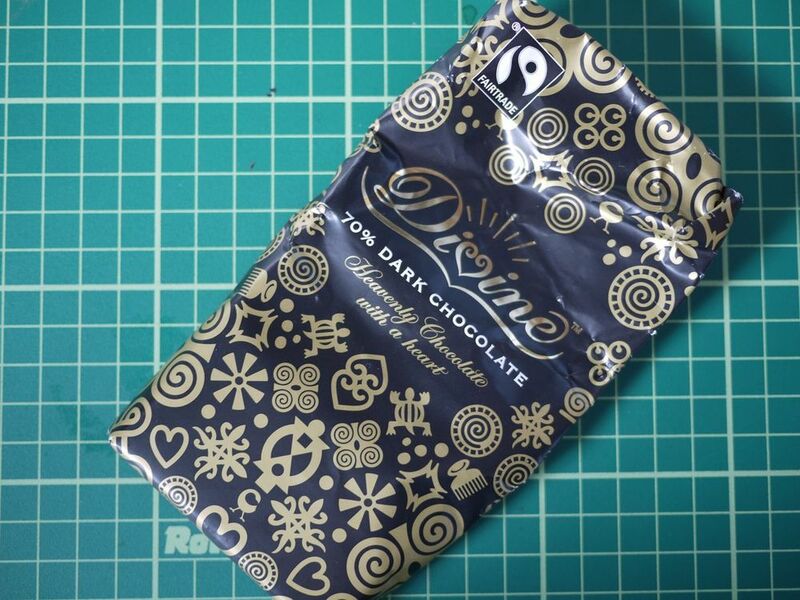 Divine 70%…its great it smooth and dark enough and sensibly priced and widely available and good ethics. Not really much more you can ask for in a regular chocolate purchase in my view. Well possibly someone to send you a large delivery as a gift but apart from that….